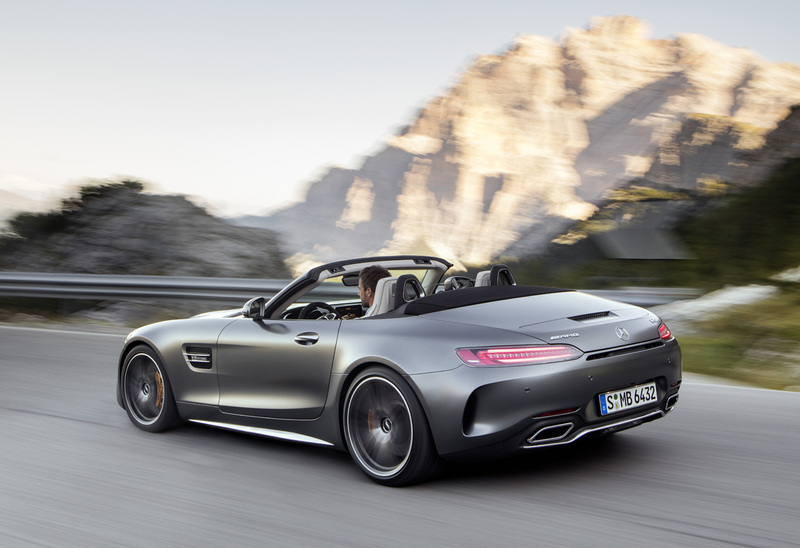 The AMG GT R was a big boot stomp on the luxury sports car scene, but now the new AMG GT C Roadster peels the top back for a rip roaring wind in your hair experience with the sound of that AMG exhaust right behind you. You know it’s different from first sight. 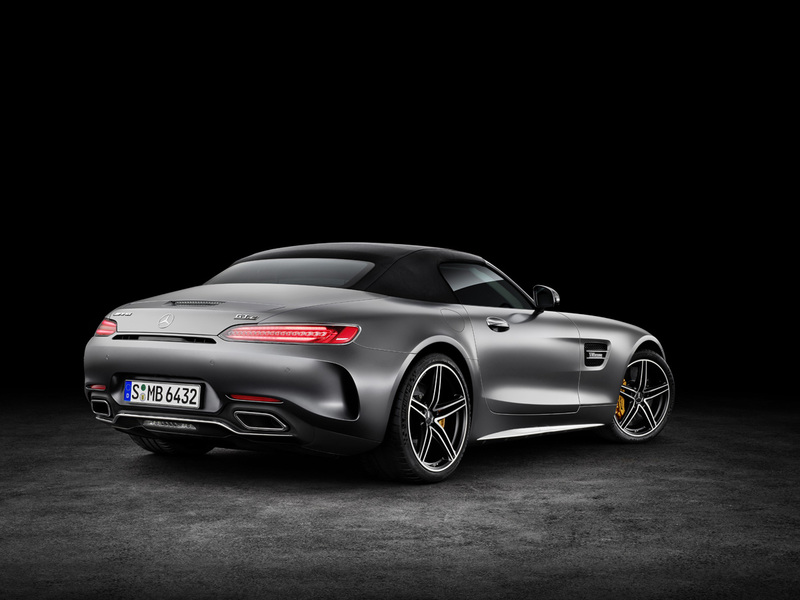 The AMG Panamericana grille, the long hood and the wide body rear end treatment all speak to exclusivity. It’s wider front and rear, has larger air inlets for its intercoolers, and aggressive aerodynamics all around. The two-inch wider rear track and 20-inch wheels plant it to the ground going, stopping and turning. A power operated rear spoiler keeps it planted to the ground at speed and huge ceramic brakes help bring it down from all that speed. 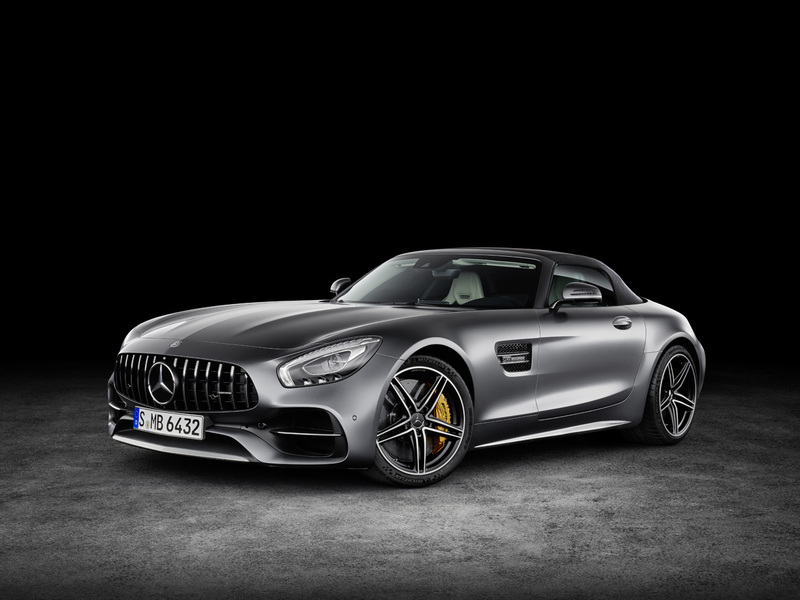 Making it fast is a more powerful version of the hand-built 4.0-liter twin turbocharged V8 from AMG, this one with 550 horsepower and 502 pound-feet of torque. 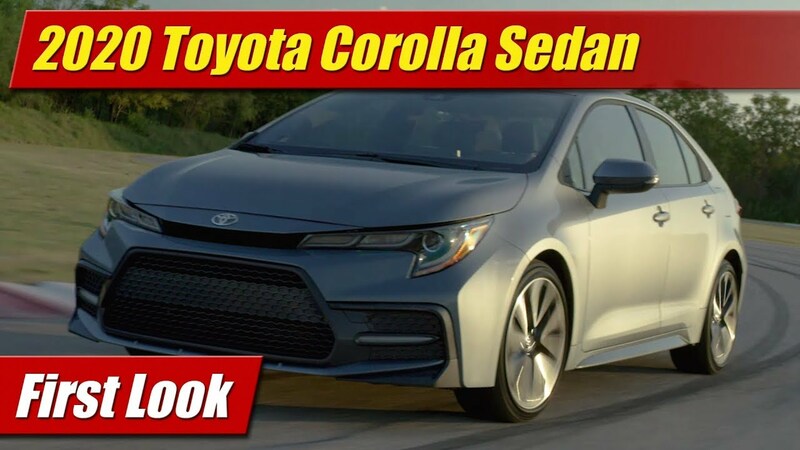 It breathes through an active exhaust system that adjusts it tone based on your selected drive mode or your driving behavior, which ever is the loudest. 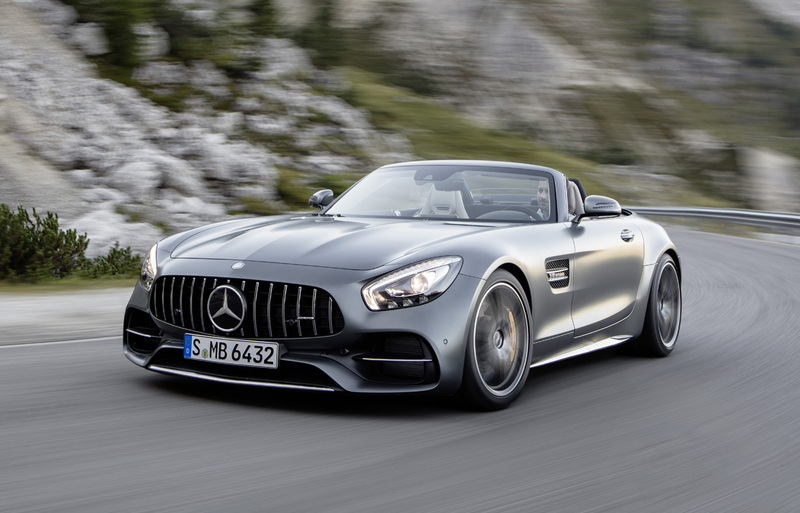 A seven-speed dual-clutch automatic trans-axle at the rear has multiple drive modes including “race”. 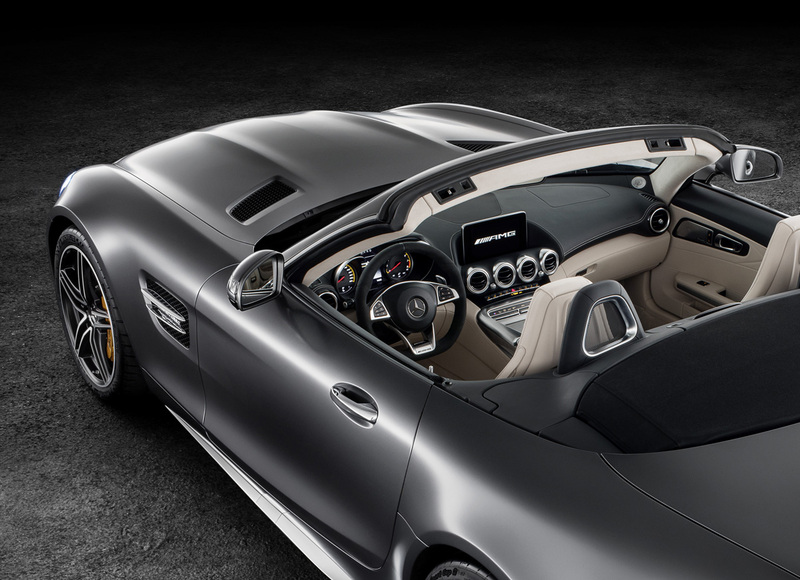 The latter has the quickest and most aggressive modes for pure open track throttling. 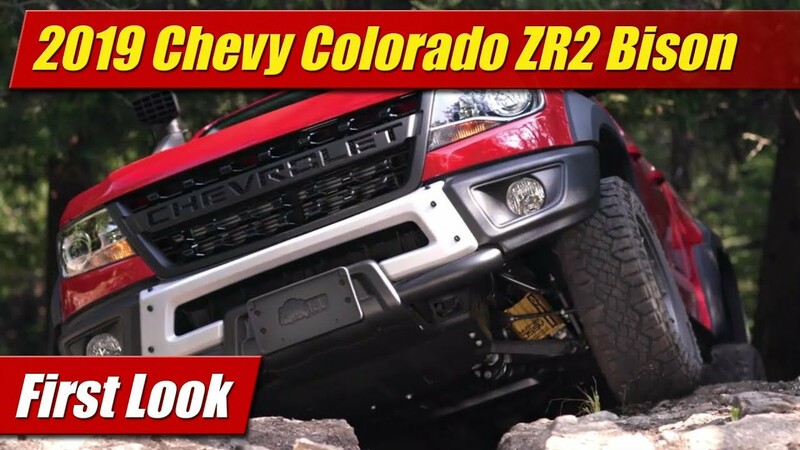 An electrically locking rear differential keeps you going in the right direction, fast. Handling is amped up with a more aggressive setup of the AMG Ride Control adaptive damping sport suspension, also taking its cues from the various user selectable drive modes. Exclusive here is a rear steering system that turns wheels opposite or parallel to the front wheels a few degrees depending on speed. This quickens turns at slow speed and enhances stability at high speed. Suspension parts are ultra lightweight made of aluminum and magnesium. 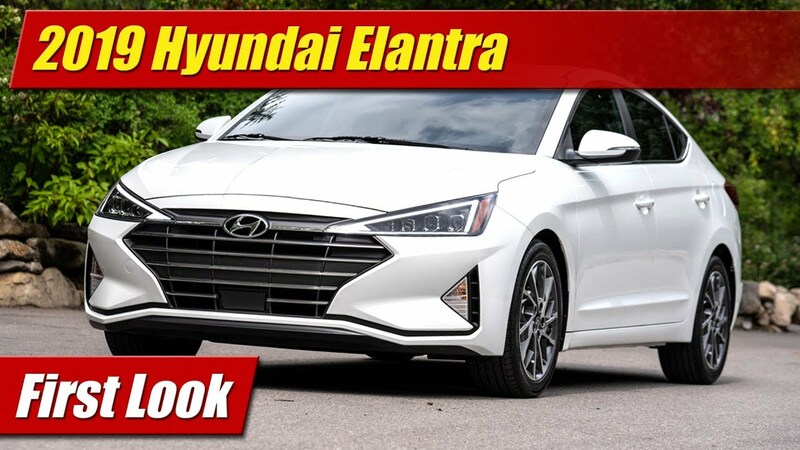 It all bolts to a stiffened body structure built primarily of aluminum, heavily reinforced at the outer rocker rails, windshield pillar and rear bulkheads where the integrated pop-up rollover protection system resides. 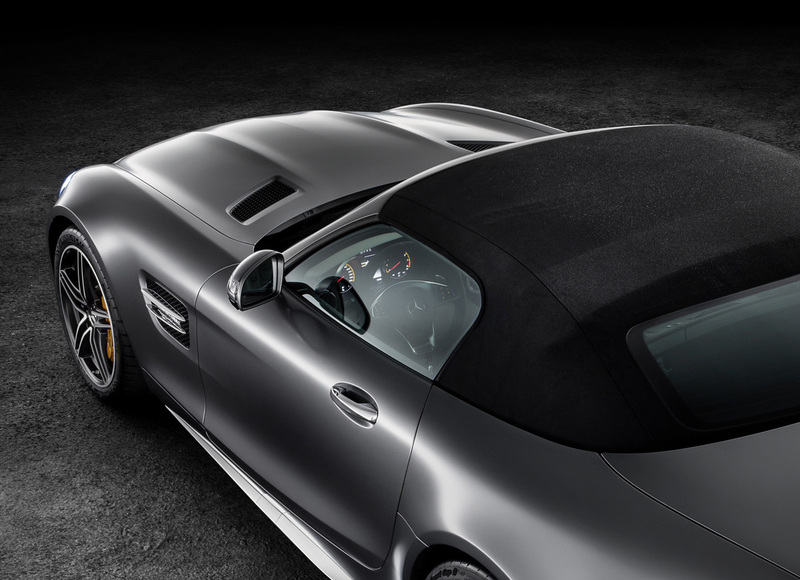 A standard power operated fabric soft top opens and closes at speed up to 31 mph, in about 11 seconds and is available in three colors. 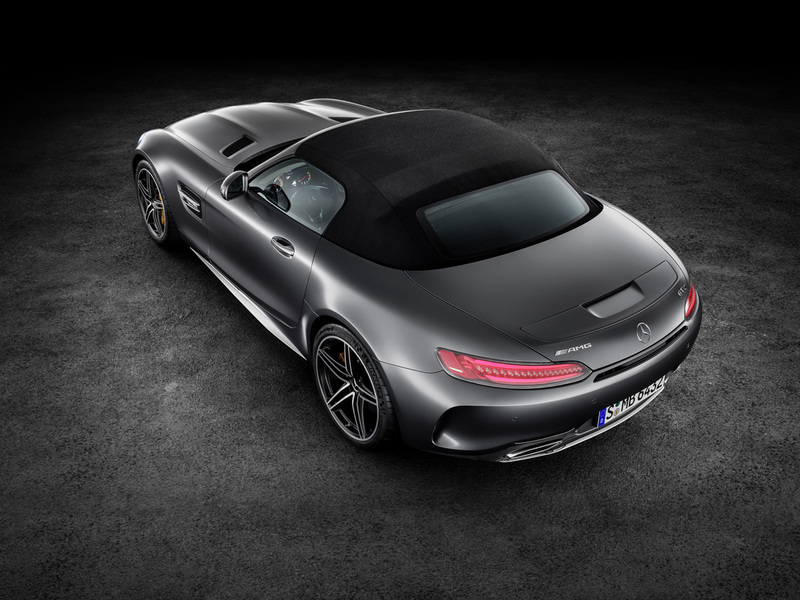 It covers and interior wrapped with standard Nappa leather upholstery and trims that cover nearly every square inch of surface. While most everything you can imagine is standard, there are options. 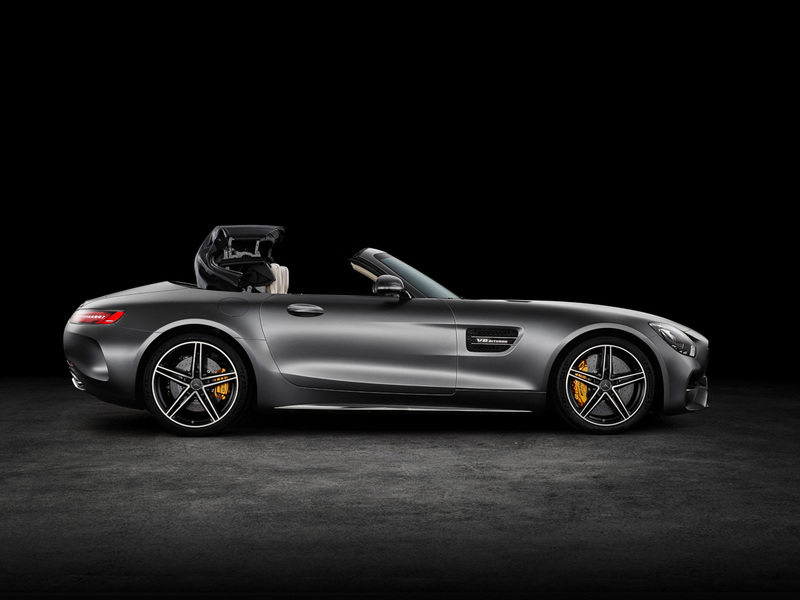 You can step up to AMG Performance seats for even more more lateral support and sport contouring than the standard chairs. You can also get the warm touch of the AIRSCARF neck-level heating system. 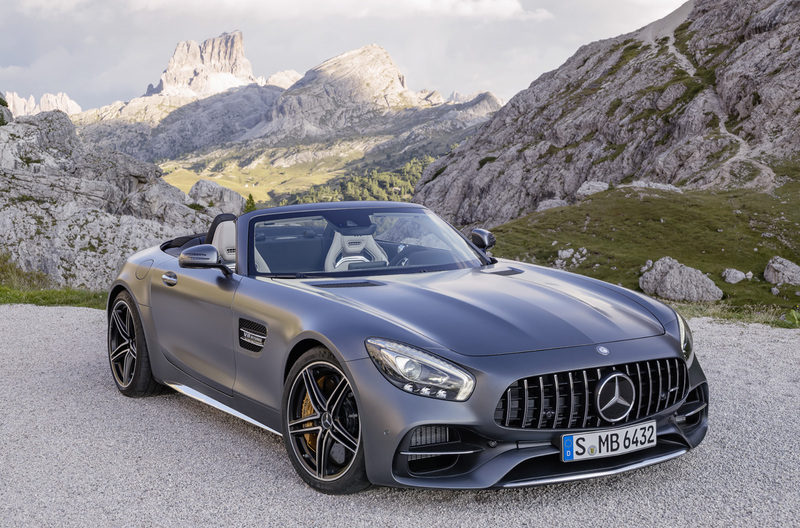 There is also a less aggressive version of the AMG GT Roadster available, a bit milder in overall character and horsepower down to 469. 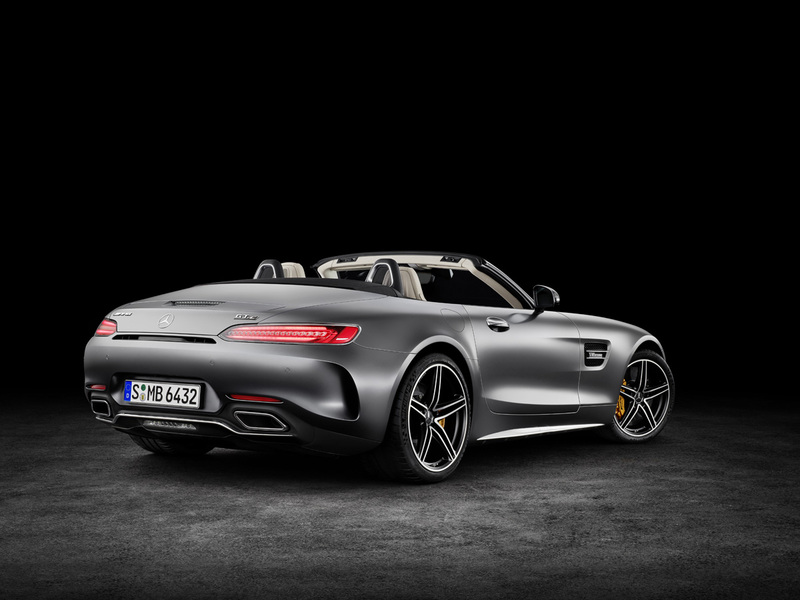 The AMG GT Roadster will also cost considerably less than the GT C.
Pricing will be high, likely around $200,000 in average at the least, likely even higher. We’ll have to wait closer to when the AMG GT and GT C Roadsters come to dealerships about this time in calendar year 2017.